Sonographer's Standpoint on the ACC.18! The American College of Cardiology (ACC) hosts their 3-day Scientific Sessions (ACC.18) conference annually. This year, the ACC.18 was held in Orlando, Florida at the Orange County Convention Center! This event brings in around 18,000 cardiovascular professionals around the WORLD! The ACC.18 allows us passionate clinicians to come together to discuss science, advance clinical skills, share upcoming innovations and network! 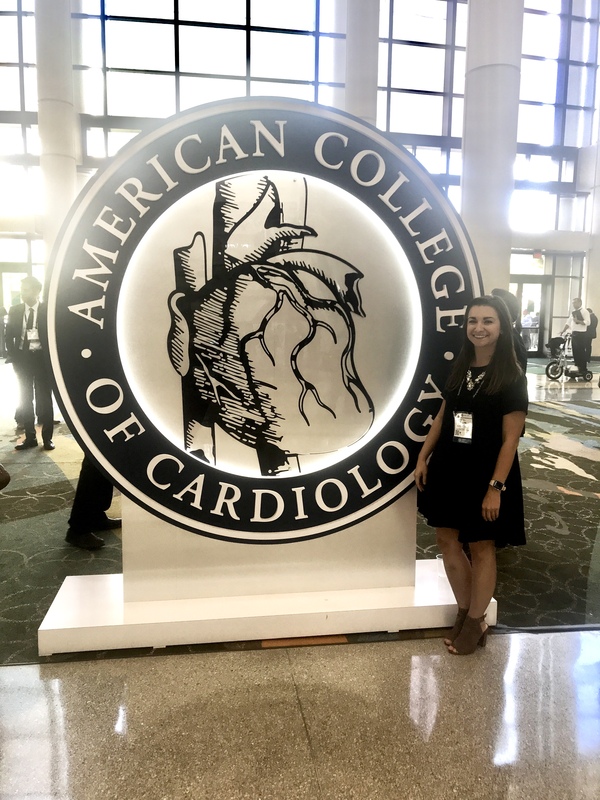 I was fortunate enough to attend the ACC.18 and in this blog I will share my experience as a member of the cardiovascular (CV) team! Each day, hundreds of scientific research posters were displayed and presented though out the exhibition hall! They were categorized into various topics: non-invasive imaging, interventional imaging, congenital heart disease, heart failure and others! There were scheduled times where the presenters would be at their posters to discuss their research findings and answer questions! What stood out to me about these posters was that one-third of them traveled from all over the world to share their knowledge and research! It was impressive that no matter where we are on a map, on-going advancements are being made to improve what we do on a daily basis, and every heart looks the same on an echo. We all read the same guidelines and recommendations, and implement them into our own practice. The passion that we all share, is what drives us to advance. Here are some interesting posters I came across! 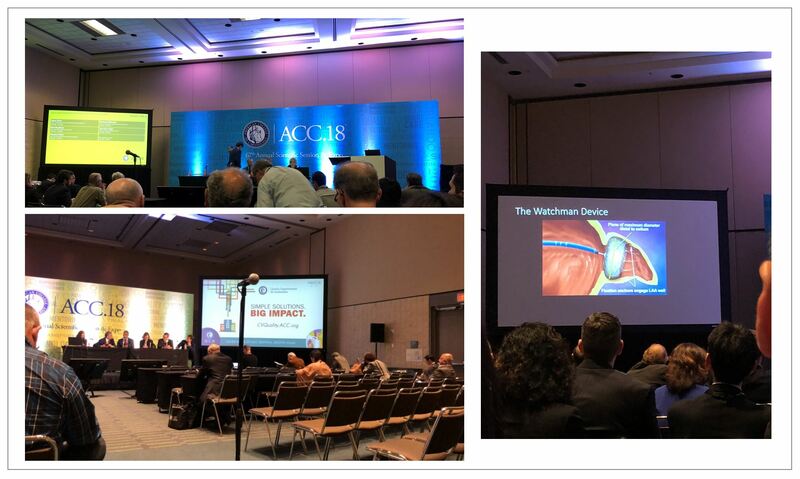 ACC.18 held over 300 educational sessions over the 3-day conference that covered all topics! These sessions are very educational from not only a physician standpoint, but from a sonographer too! Words cannot express how much information I gained from listening in on these sessions, which covered guidelines, recommendations and clinical research to educate on best practices for treating our patients. The importance of an interdisciplinary teams was stressed throughout the lectures. I felt so proud every time I heard a speaker express how valuable sonographers are to the daily practice of medicine! That means it is important for us to continue to learn and grow with the advancement of medicine. 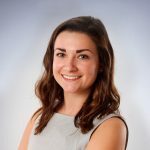 As sonographers, our goal is to be the “eyes” for physicians, which is why it is important for us to have a core understanding of the physiology and pathophysiology of diseases and practice best quantification and scanning techniques. 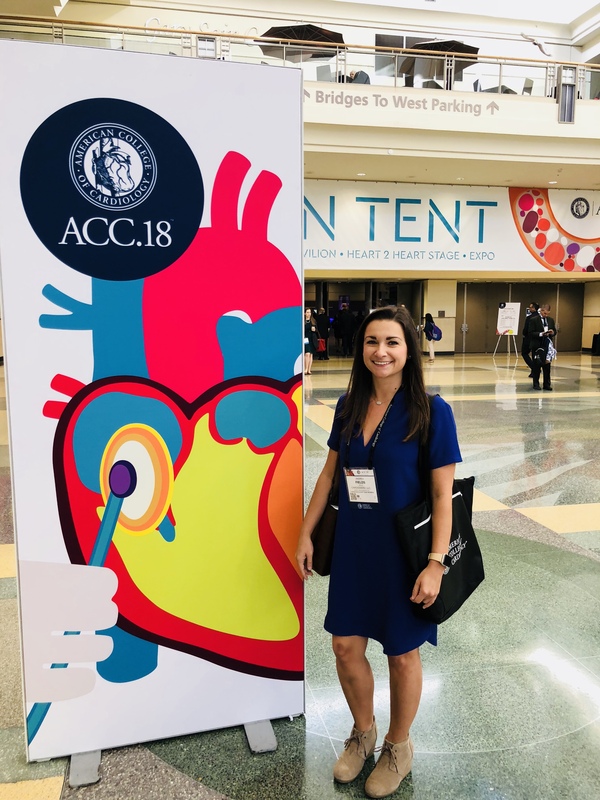 I enjoyed attending the conference and gaining insight on the latest cardiology updates to determine the best clinical pathways of our patients. After all, it takes a cardiovascular team to determine a patients plan of care and sonographers are an integral part of the team! Advanced Echocardiography for Complex Heart Disease: Joint Symposium of the ASE and ACC! There were many exhibitors at the conference with impressive booths and astonishing visuals. Hands-on access to learn the mechanics and advantages of cardiovascular products was amazing! My aunt recently received a Heartmate 3 (LVAD). This is a fairly new FDA approved device, that has many benefits over previous LVAD models. I was able to visit the booth where they had a Heartmate 3 device, and hold it in my hand! It is crazy to think about the size, function and capability this device has, and how it benefits patients! I also had the opportunity to play with a training manikin and learn how to perform transesophageal echocardiograms (TEE)! How fantastic it is, to have the advanced technology of computerized manikins to learn ultrasound versus learning on our classmates! Of course no conference is complete without checking out the latest books! I stopped by the Elseiver exhibit and picked up a few books for future blogging! The ACC does a wonderful job at interacting with the audience during presentations! We all know how long conference days can be (which leads to cat naps if coffee isn’t around). In order to engage the attendees, the ACC’s incorporated polling questions into the PowerPoint presentations! Attendees downloaded the ACC.18 phone app, which allows easy usage to answer the questions and populated live data to show feedback on what the audience answered! This was a great tool that allowed the presenter insight on the level of knowledge and strength the audience had on the topic being presented. 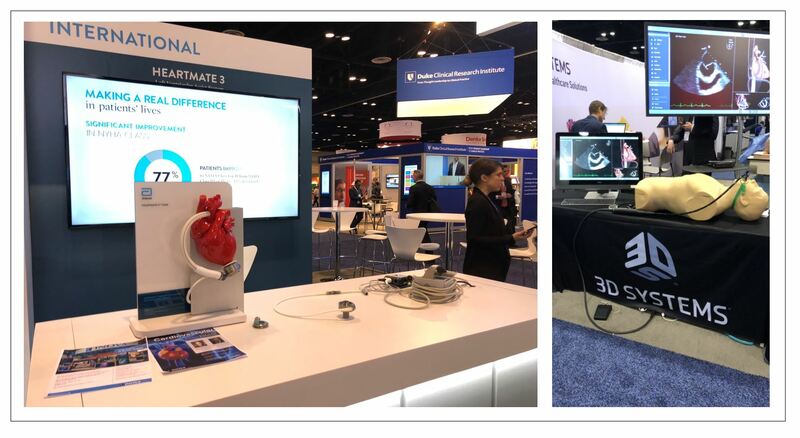 If you are a true echo-fan nerd like me, you would have definitely felt the Hollywood star-struck presence while listening to our role models in the cardiovascular world speak on stage! It was a great opportunity to meet our leaders face to face and be able to network! 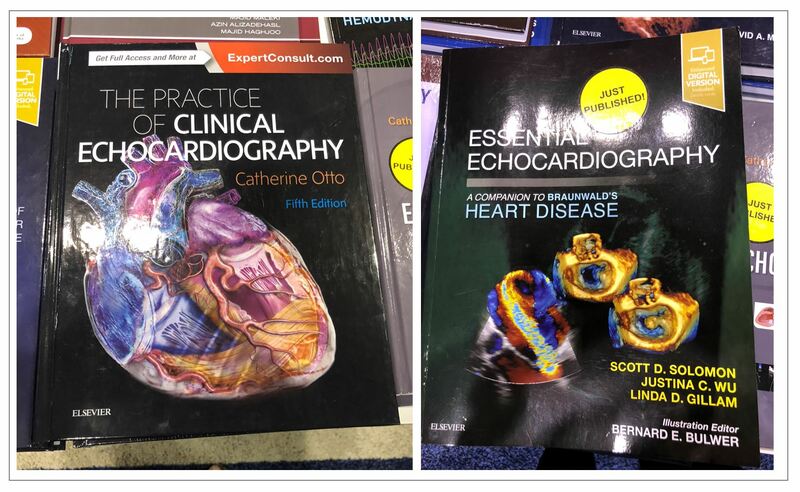 Echocardiography is the same around the world! We must continue to come together to share our knowledge. All clinicians share the same goals: providing excellent patient care, advancing our education and on-going clinical research! Cardiologists expressed how important sonographers are to the cardiovascular team. ACC.18 is beneficial for SONOGRAPHERS! Let’s make a movement to get more involved in continuing education and research! ACC 2019 Scientific Session: New Orleans, LA! See you there! ACC 2018 Scientific Sessions Conference. Orlando, FL.